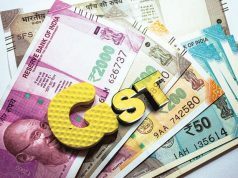 GUWAHATI: As Assam prepares to host the two-day GST council meeting here from Thursday, 24 states till now have confirmed their participation in the conclave, finance minister Himanta Biswa Sarma said on Monday. “The Guwahati meeting is significant because it will review the implementation of GST. In addition, the reports of three committees – on composition scheme, rationalization of rates and GST network – will also be discussed,” Sarma said. Andhra Pradesh, Mizoram, Nagaland, Sikkim and Tripura are yet to confirm if they will attend the meet. “Gujarat and Himachal Pradesh have informed they will be unable to attend the meeting because of assembly elections in their states. Union minister Arun Jaitley, who heads the council, will attend the meet along with the chief ministers and finance ministers of states. Chief economic adviser Arvind Subramaniam will also be present,” Sarma said. 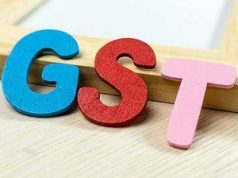 The state expects over 200 participants to be present at the GST council, which Assam is hosting for the first time. On the first day, finance officers from the states and the Centre will congregate and the full council, headed by Jaitley, will meet on Friday. 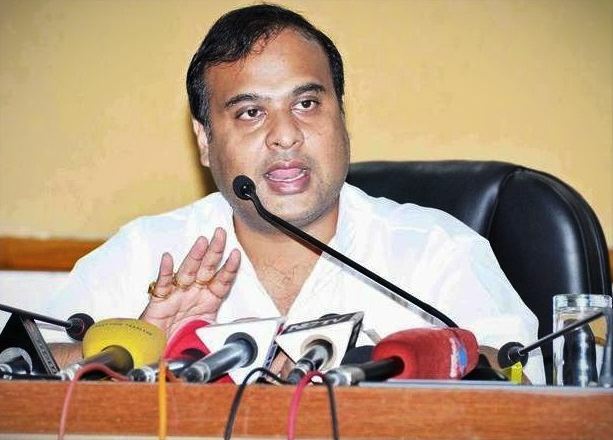 Speaking about the impact in Assam, Sarma said revenue collection in the state went up from Rs 330 crore in August, a month after GST was rolled out, to Rs 486 crore in October. Sarma, who is also the state’s tourism minister, sees the opportunity to showcase Assam’s potential as a tourist destination in the two days as well. “Many participants of the council meeting, visiting Assam for the first time, may like to enjoy the state’s beauty. Keeping this in mind, we have made arrangements to take the participants to some of the interesting tourist destinations. On Saturday, a trip to Kaziranga has been planned,” he said. Visits to the Kamakhya Temple and a Brahmaputra cruise are also lined up. 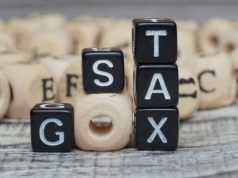 Previous articleGST in Real Estate: Is one sector, one tax possible?